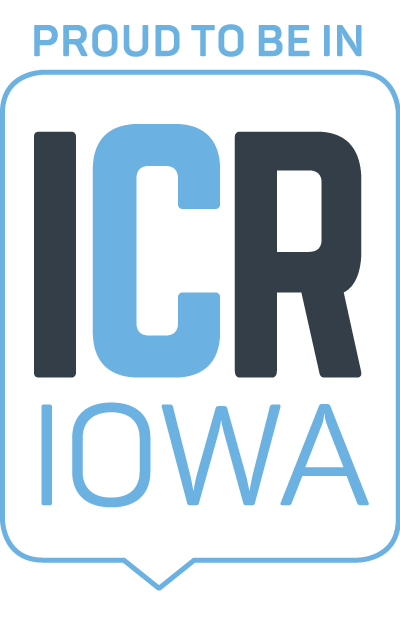 We can’t expect future economic growth in Iowa without connectivity – reliable and fast internet access - in rural communities. Just over one third of Iowa’s population is rural. Businesses and residents in rural communities need reliable, fast internet connection to compete in the global economy. Businesses – from entrepreneurs to large-scale manufacturing operations to innovative technology companies - rely on the internet to interact with their customers, partners and employees. Students and teachers benefit from well-connected schools. Residents enjoy a greater quality of life with expanded broadband access. Members of the workforce are more able to work remotely. The positive ripple effect of rural connectivity is far reaching. The Economic Alliance serves as a resource for economic growth in rural communities. We partner with economic development entities in Linn, Benton, Iowa and Jones counties, which are all counties with rural communities. We advocate to attract broadband investment, in order to put in place the broadband infrastructure for our economic future in all parts of the state, including funding of the Connect Every Acre grant program and the adoption of a regulatory climate that encourages private investment.